While Android has dominated the smartphone industry, Apple’s iPad has still retained its predominant position in a shrinking tablet industry with most Android tablets suffering from a poorly optimised experience and a lack of tablet-specific applications. 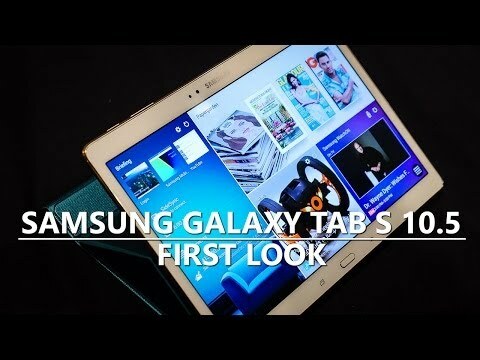 Last year, Samsung tried to right this and change the status quo by introducing the Galaxy Tab S 8.4 and Galaxy Tab S 10.5, which were arguably the best Android tablets ever made. Yesterday, just over a year later, the Korean manufacturer has introduced the follow up and made the new Galaxy Tab S2 range more similar to the iPad, including a changed aspect ratio. 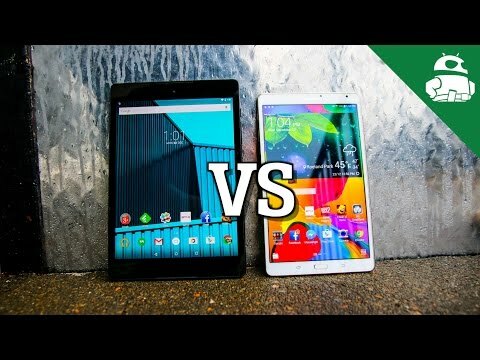 With its successor on the market, let’s take a look at how the smaller Galaxy Tab S 8.4 has fared for me one year later. 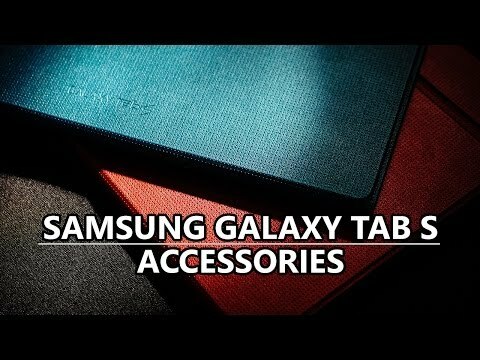 After twelve months with the first generation, will I be upgrading to the new Tab S2 and what would I do to improve Samsung’s first generation tablets? The design of the Galaxy Tab S 8.4 is still appealing a whole year later and the 8.4-inch display is simply perfect for my use. One of the biggest problems I’ve found with most Android tablets is the resolution used and as the human eye can discern individual pixels when a density of 350 pixels per inch or less is used, the Galaxy Tab S 8.4 is one of the few to actually hit the mark. The display is definitely one of the highlights but also is the aspect ratio; while it’s not perfect for things like reading an e-book, the 16:10 aspect ratio results in a comfortable experience whether used in portrait or landscape mode. Coupled with SwiftKey’s swipe-enabled keyboard, the display is the right size and shape to be comfortable and while it can’t be used one-handed, it can be held easily in one hand. With a weight of 298 grams, the Galaxy Tab S 8.4 is definitely not the lightest on the market (and the Tab S2 8.0 addresses this as it’s lighter at 265 grams) but given the 6.6mm thickness, the additional weight makes it reassuring to hold in the hand. The main reason the Galaxy Tab S 8.4 continues to appeal to me is that it is the first tablet since the original Galaxy Tab 7 that I can comfortable carry in the back pocket of my jeans when I’m not using it. 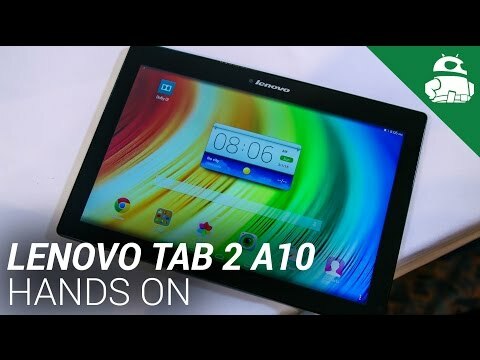 The thickness and weight definitely play a part in making this easy and play a crucial part in the way I use my tablet. The back of the Galaxy Tab S 8.4 has a textured dotted grid pattern that is interesting to touch and definitely better than the smooth finishes found on other devices but this has been changed with the Galaxy Tab S2, which reverts to a smoother finish. Given the back cover is plastic, the texture finish makes the Tab S 8.4 seem a little more premium than it might have done with a smooth plastic rear cover. Overall the design of the Galaxy Tab S 8.4 is still appealing and unique despite the tablet being a year old. The size and aspect ratio are pleasant and the Super AMOLED display has the rich colours and deep blacks that you’d expect from a premium tablet. Some things may not be perfect but the unique design, slim body and flagship specs definitely deliver a premium experience. For me, the design of the Galaxy Tab S 8.4 has never been the issue; it was the software and performance that were the biggest issues with Samsung’s tablet. 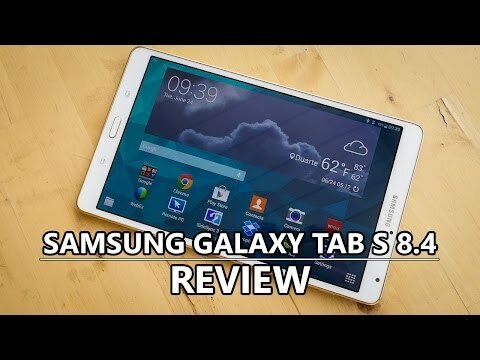 The Galaxy Tab S 8.4 takes after the latest Galaxy S flagship at the time – which was the Galaxy S5 – and while it was certainly a good idea to model the hardware, Samsung shouldn’t have used the Galaxy S5 as the software model. While Samsung’s software had been getting more feature-rich up until the Galaxy S5, Samsung’s flagship at the time took the strategy too far, with an experience that was full of bloatware, bugs and sluggish performance. Sadly, this translated to the Galaxy Tab S 8.4 and like past Samsung devices, updates haven’t been so forthcoming. As an example, my tablet launched on Android 4.4.4 KitKat and I’ve had maybe two or three relatively large updates over the past year but despite this, the tablet hasn’t been updated to Android 5.0 Lollipop. Now, I am using carrier-branded software which has resulted in updates being slow and rare, but Samsung themselves have only released the Lollipop update for a handful of markets around the world. The lack of meaningful updates means the Galaxy Tab S 8.4 still can’t change the runtime to Android Runtime (as opposed to Dalvik). One of the strangest software decisions Samsung made was to disable the ‘Change Runtime’ option in Developer Options and this means the tablet uses the slower Dalvik runtime (versus ART, which is the only runtime available from Lollipop onwards). Apps that have been updated for the Android Lollipop architecture fail to run as smoothly as they did when they were developed for KitKat and it is this fragmentation that makes the Android tablet experience a lot poorer than rival experiences on the iPad and Windows tablets. That being said, I have briefly used Lollipop running on a Galaxy Tab S 8.4 and while I can’t compare it directly to my KitKat experience – mainly because the data, apps and usage of the tablet was different – it did seem a lot snappier and smoother. The Galaxy Tab S 8.4 was also one of the first Android tablets to feature a fingerprint sensor but having modelled the rest of the hardware on the Galaxy S5, it made sense that Samsung would use the same fingerprint sensor, which required a swipe gesture. In the Galaxy S6 and the Galaxy Tab S2, this has been replaced by a Touch ID-like tap sensor and for good reason as the fingerprint scanner on the Tab S 8.4 is near impossible to use accurately. 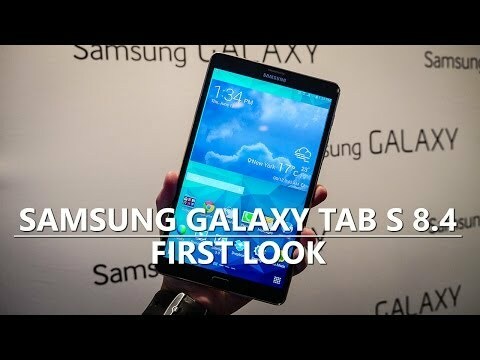 Overall, the Galaxy Tab S 8.4 might have impressive specs that include a quad-core Snapdragon 800 processor (or octa-core Exynos CPU depending on which model you have) and 3GB RAM but good specs don’t always mean good performance and the Galaxy Tab S 8.4 is an example of this. Luckily, the Lollipop update should bring more optimisations, which will help to negate some of the original performance issues. The Galaxy Tab S 8.4 comes with an in-built non-removable 4900 mAh battery that Samsung claim offers up to 29 hours’ usage (on my LTE model). In actual usage however, I’ve found that the battery fails to deliver, just like the battery failed on the Galaxy S5, in my opinion. On average, standby time is, at best, a couple of days of low usage but any heavy usage or media consumption can see the battery last just hours instead of a full day. As you load the tablet with data and applications, the battery life and performance both take a hit, and bloatware in particular, is a key reason the battery life is poorer than you would expect from a tablet of this calibre. That being said, I have heard reports that Lollipop again brings plenty of improvements in the battery life department with a couple of people I personally know reporting that the update adds several hours to the average battery life. The lack of removable battery coupled with lack of fast charging means that when the battery does die, it takes several hours to charge to full and if you don’t use the charger included in the box, it will take several hours on top to fully charge. 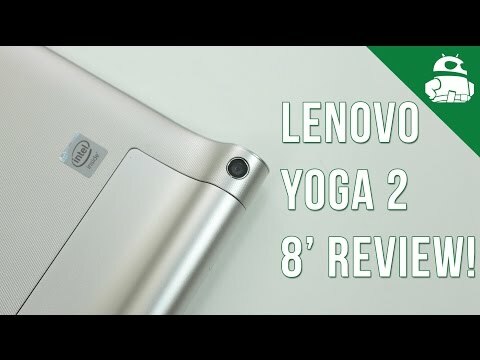 Will I be upgrading my Tab S 8.4? My personal opinion on Android tablets tends to fluctuate between necessity and useless and the Galaxy Tab S 8.4 has driven me to both ends of the scale. On the one hand, watching media and using it for tasks while in my home is a pleasurable experience but using it heavily for extended periods of time usually drives me to despair as performance issues become apparent. 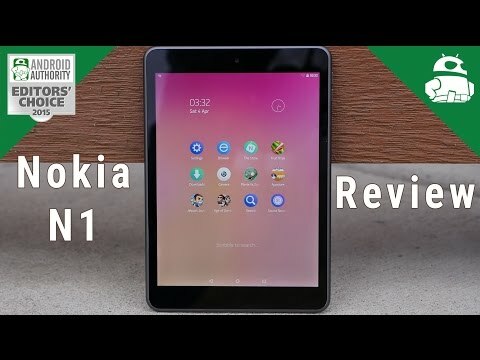 When Samsung announced the Galaxy Tab S 8.4 last year, the tablet certainly had me excited and a year later, some of this initial appeal definitely remains. 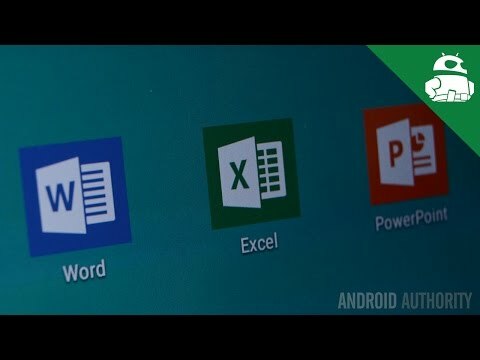 The display is still one of the most impressive I’ve used on an Android tablet to-date while the performance issues and software quirks have certainly become familiar to say the least (although I’m still firmly of the opinion that Samsung need to drastically improve the software and performance). I’ve got the 16GB LTE version here and without doubt, a SIM card slot is useful but it does present another problem; when used with a SIM card, it has a marked effect on battery life, especially if connected to a network with intermittent coverage. Even with that in mind, the battery should be good for an average working day (which equates to around four to five hours’ screen-on-time). The Galaxy Tab S 8.4 has already had a couple of price drops in the UK, meaning you can pick the LTE version up for £329.00 (versus a starting price of £399.00). It’s unknown exactly how much the Galaxy Tab S2 will cost – although rumours suggest a starting price of €469, which is likely to equate to similar pricing as the original Tab S – but whatever the price, the new tablets are likely to result in the original model becoming even cheaper. At its current price, the Galaxy Tab S 8.4 offers relative value for money but if it were to drop by another 20 percent, it would become a necessary purchase. Remember, these are the LTE prices and if you’re after the Wi-Fi only version, this is already available for £240, making it a fantastic purchase that’s well worth every penny. 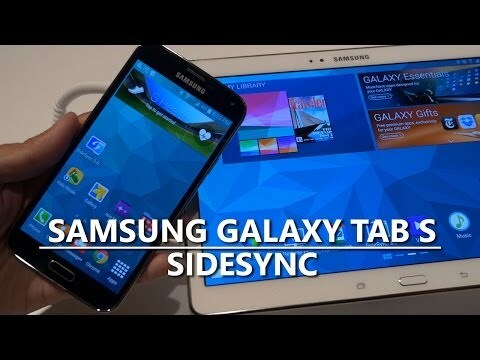 What do you think of the Galaxy Tab S 8.4 or even the larger 10.5-inch model? Have you owned one? 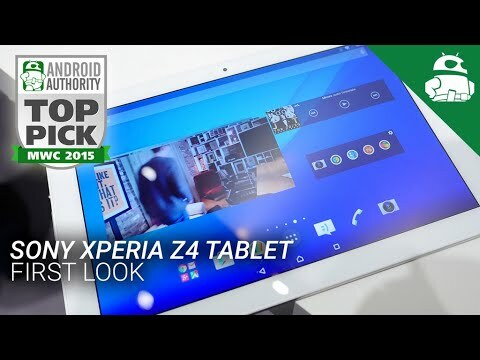 What about Android tablets? Let us know your views in the comments guys!